Shepherd’s Purse grows wild all around my house. I bet it grows all around yours too. Sneaking up between sidewalk cracks. In the swampy wet places. 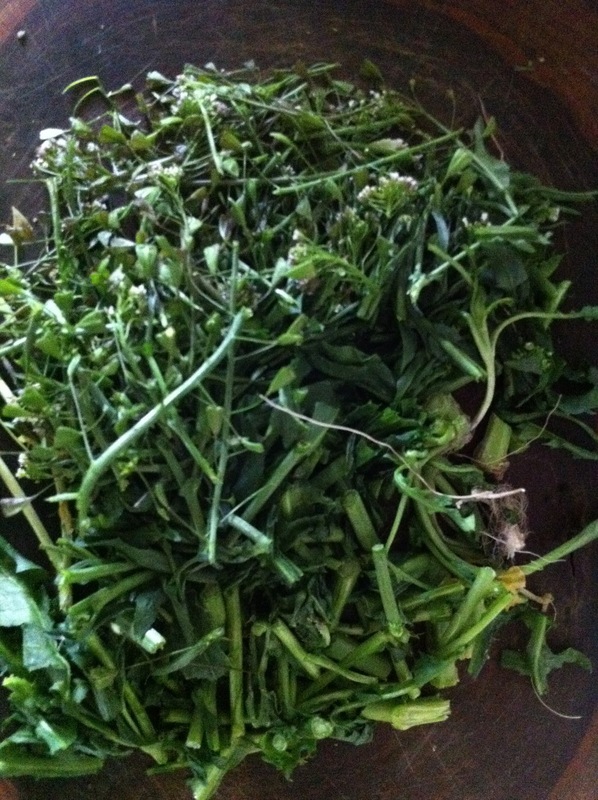 Some folks eat its peppery seeds in salad, but I regard Shepherd’s Purse as MEDICINE. Please do not take this herb if you are pregnant!!!!! 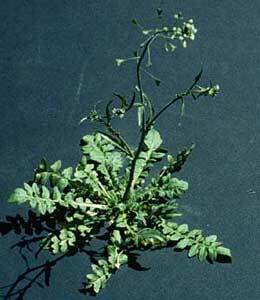 If I want a peppery salad, I prefer Shepherd’s Purse’s brother plant, Poor Man’s Pepper, which usually grows nearby. 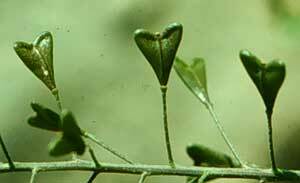 Shepherd’s Purse is used to control bleeding. It is a vasoconstrictor. The fresh tea is used for heavy periods, the tincture for helping post miscarriage and childbirth. The tea can be used as a poultice on a bleeding wound. Soak cotton balls in it and place them in your nostrils for a bloody nose. Use four to six tablespoons of herbs per quart of water. 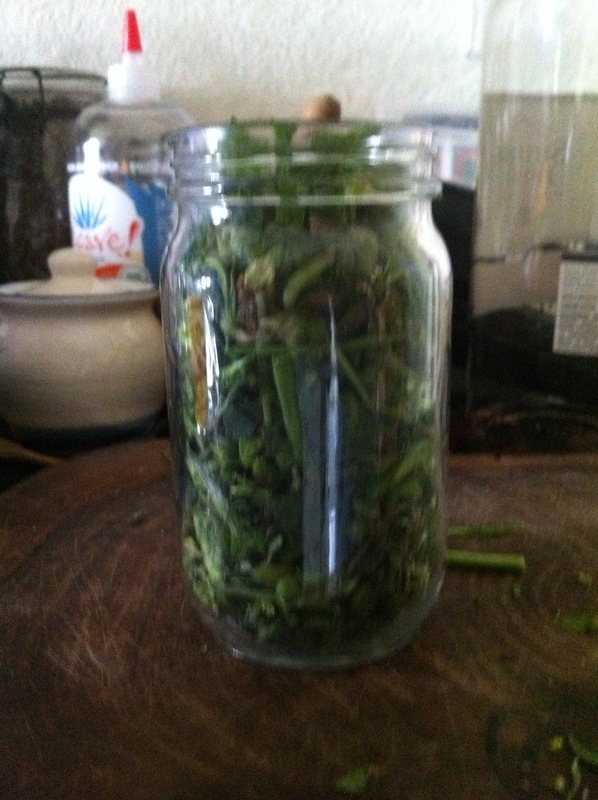 Place herbs in quart jar and cover with boiling water. Cover tightly and allow to infuse for at least twenty minutes (though the longer the better). Strain. 2 parts white oak bark. Use four to six tablespoons of herb mixture per quart of water. 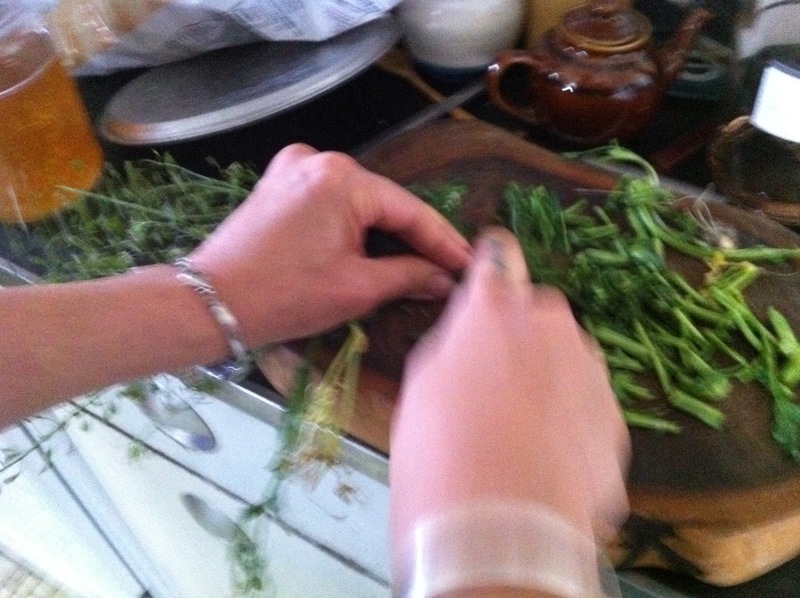 Place herbs in cold water and slowly heat to a simmer. Simmer over low heat for twenty minutes. Strain. In my midwifery practice, I use a tincture of Shepherd’s Purse for post partum bleeding after the delivery of the placenta. I had been purchasing the tincture for quite a few years, paying near $12.00 for a 1 ounce bottle. Little did I know, making it is easy and cheap! 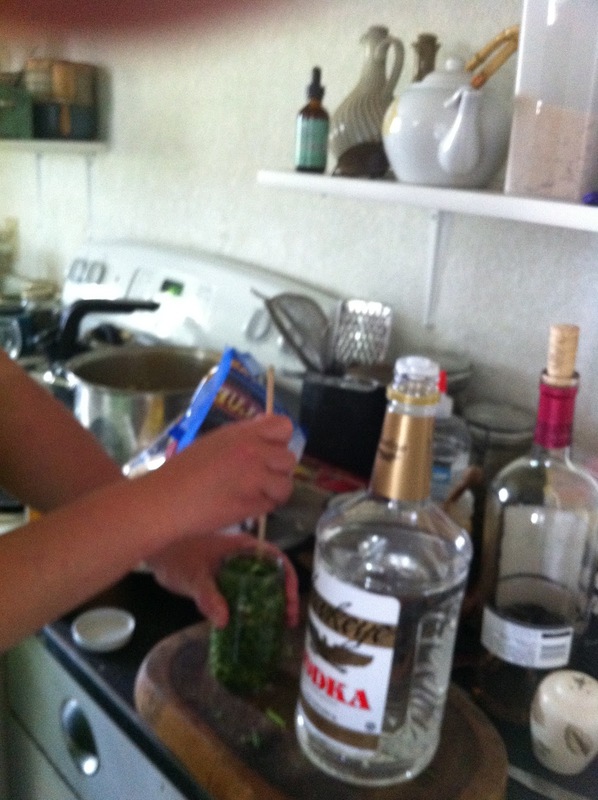 the herb is free and local, and I get a big bottle of vodka out of the deal! The next day you’ll need to top off again with a little more alcohol. Susun Weed says it’s because the herb fairies like to take a nip. Then seal and date your tincture, and leave in a dark place for six weeks. When the six weeks are up you can strain your tincture and pour it into tincture bottles. Do you use Shepherd’s Purse? What’s your recipe? lovely! i prefer to use brandy instead of vodka… just a flavor preference. I bet brandy is good. You could add the left over to hot cocoa too! A witch from the start! 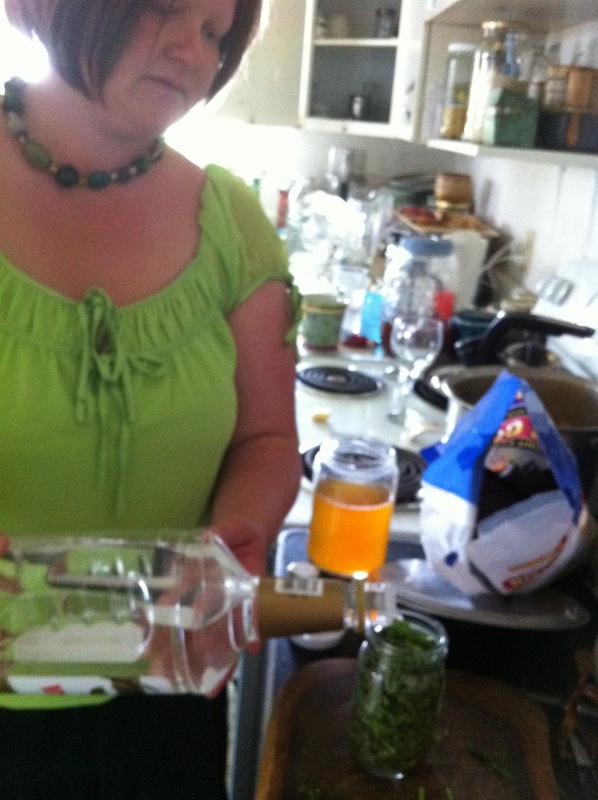 I use vodka and I forgot to strain out my skullcap in my first tincture. I did after my friend told me to! I am going to make a valerian tincture next as I have had some growing for two years now. Thanks for the post. I use Shepherd's Purse and have a similar kind of procedure. 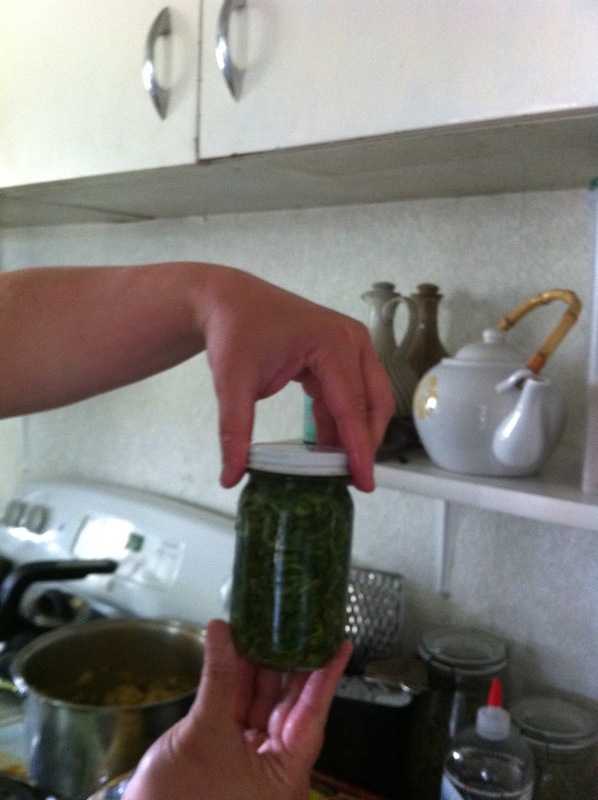 I store it in Infinity Jars and they preserve and rejuvenate the tincture for a long time. Next Next post: Tell the in-laws you’re pagan, already!